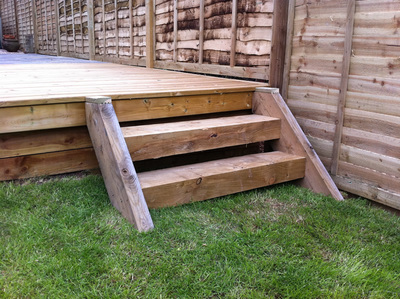 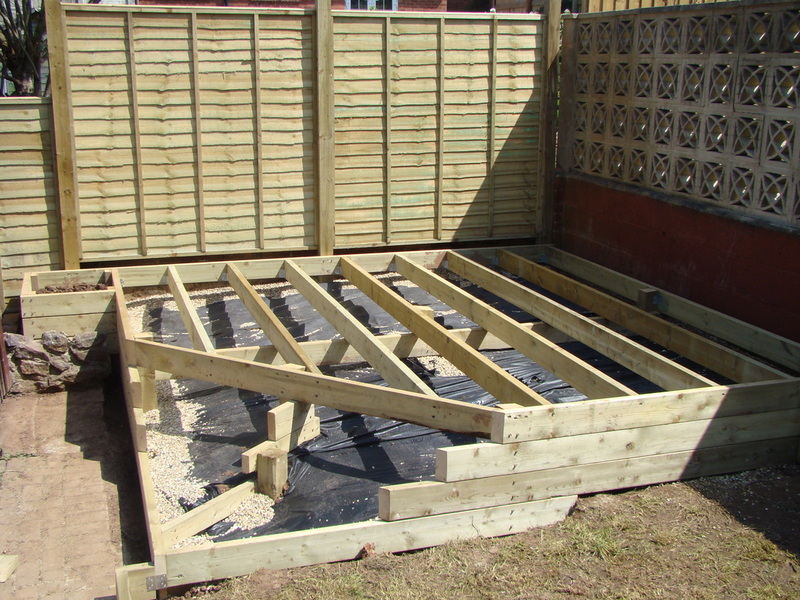 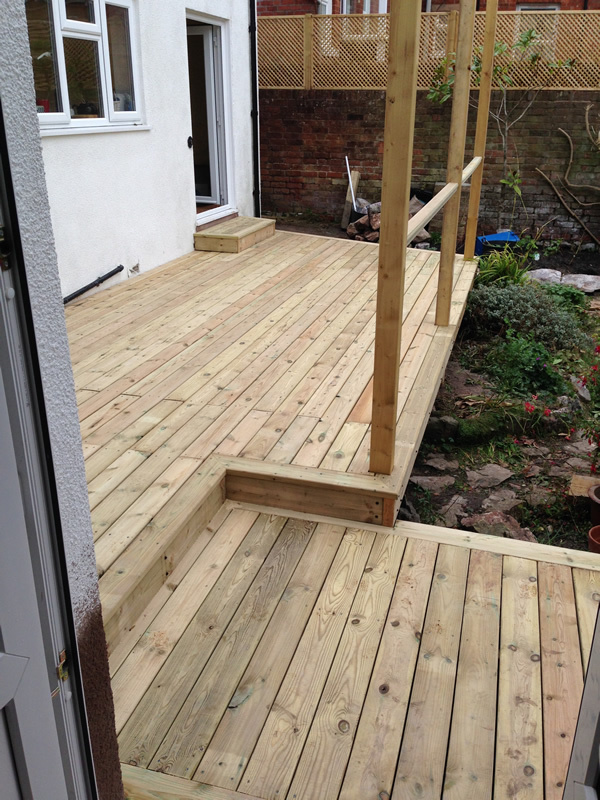 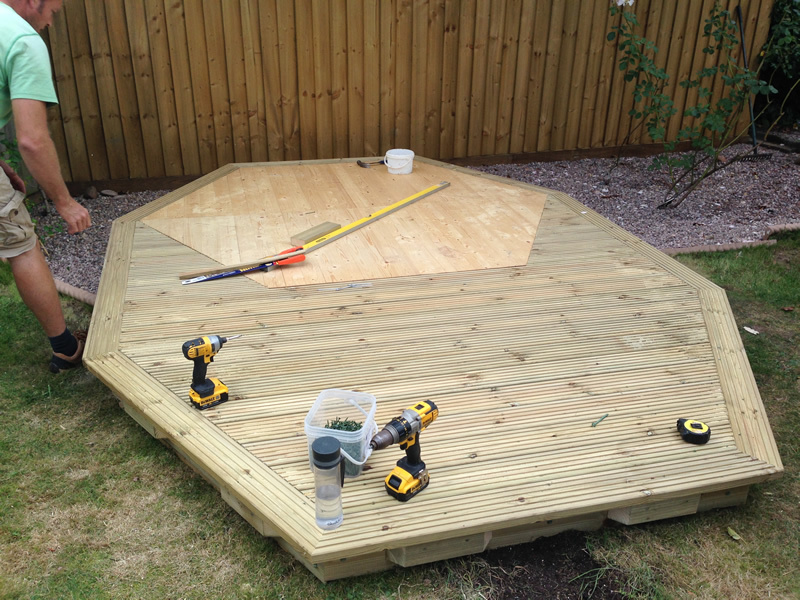 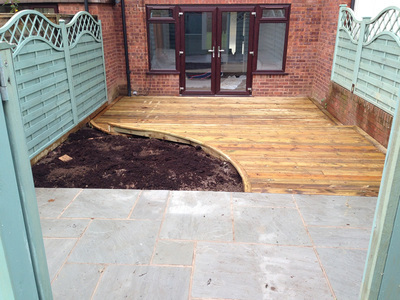 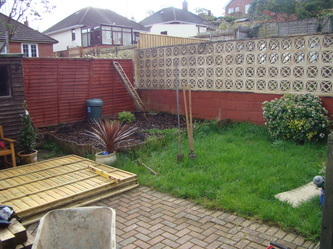 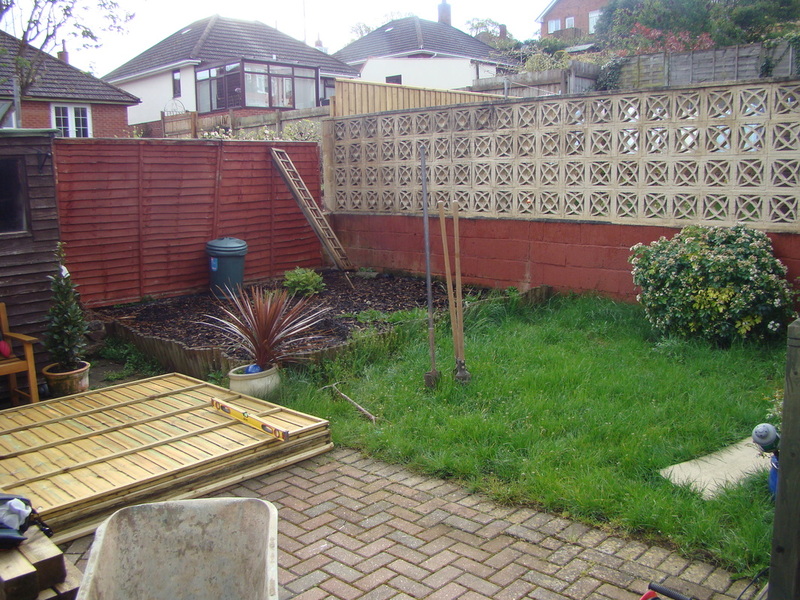 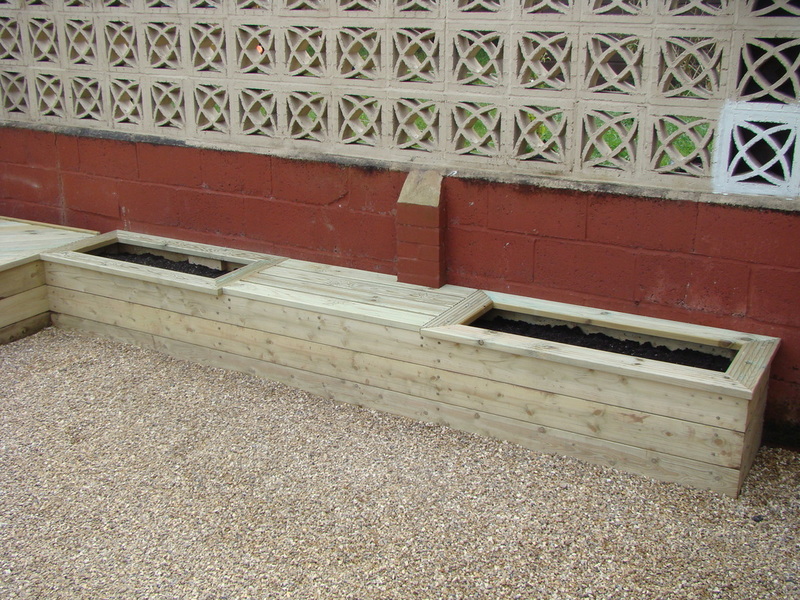 Heritage Garden Services design and build a wide range of timber decks to suit your garden layout. 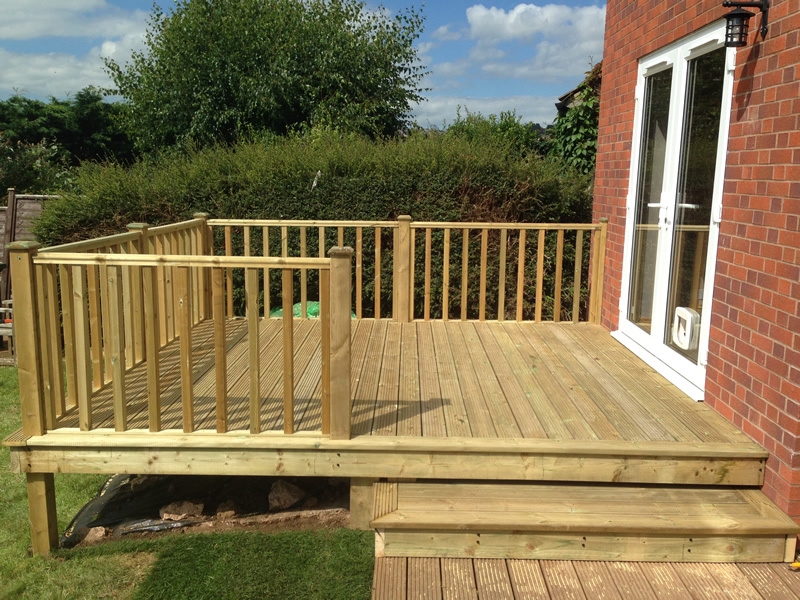 Be it a simple flat decking area, or a more complex multi level decking area with balustrades and verandas. 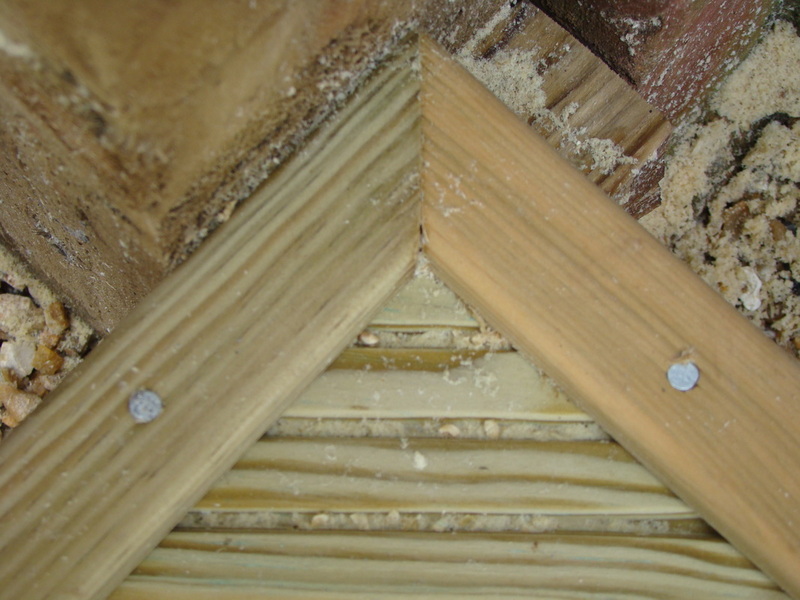 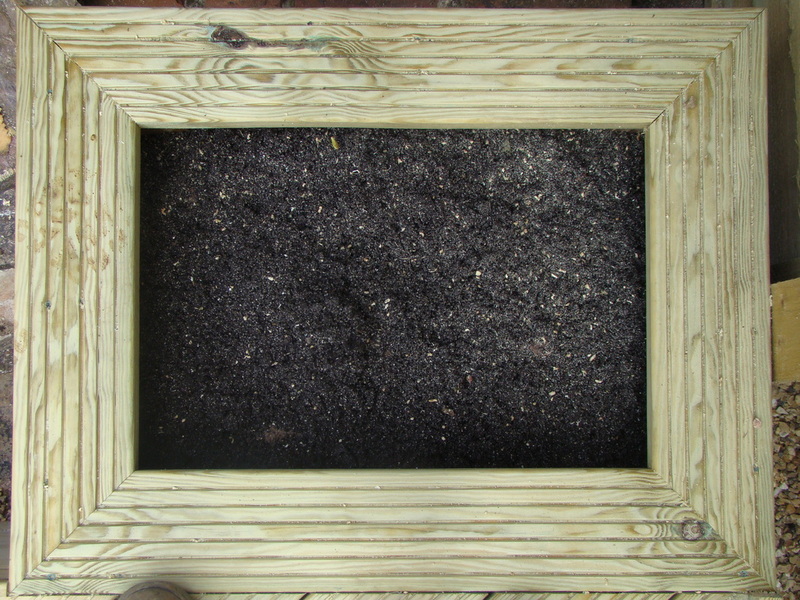 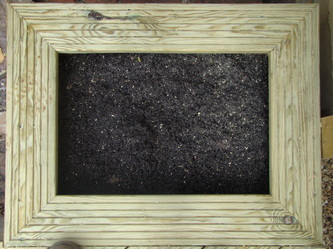 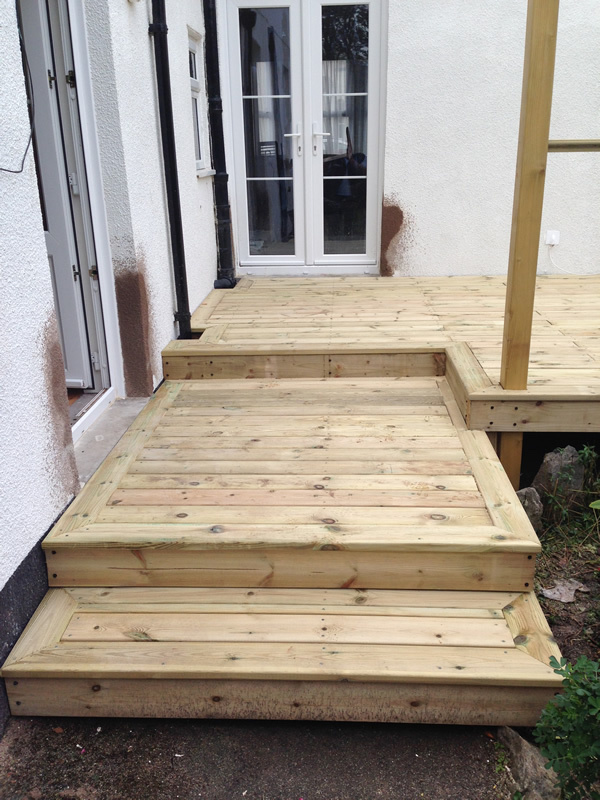 Our years of experience and trained staff allows us to tackle any project and produce a high standard of finish. 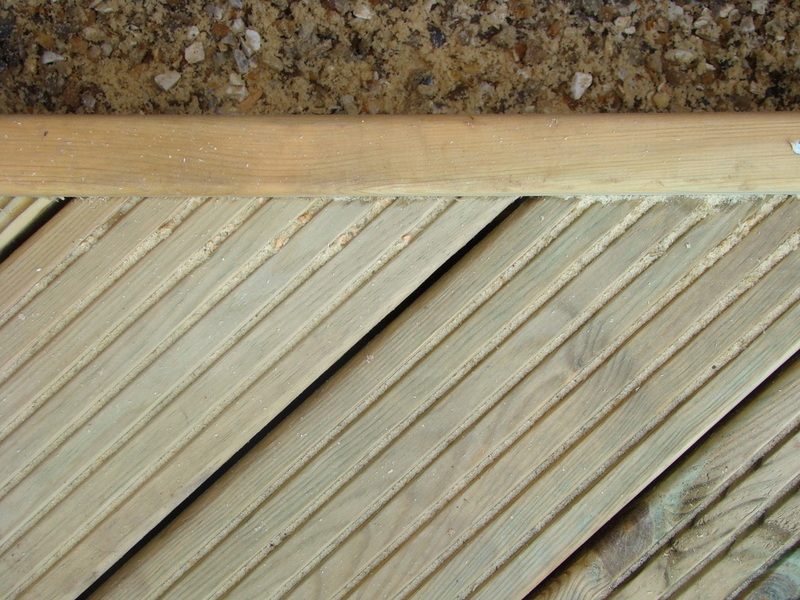 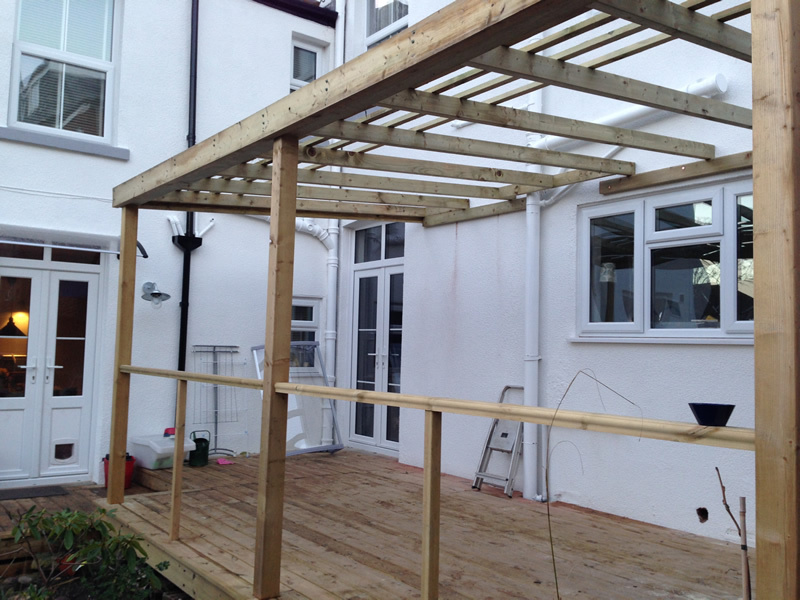 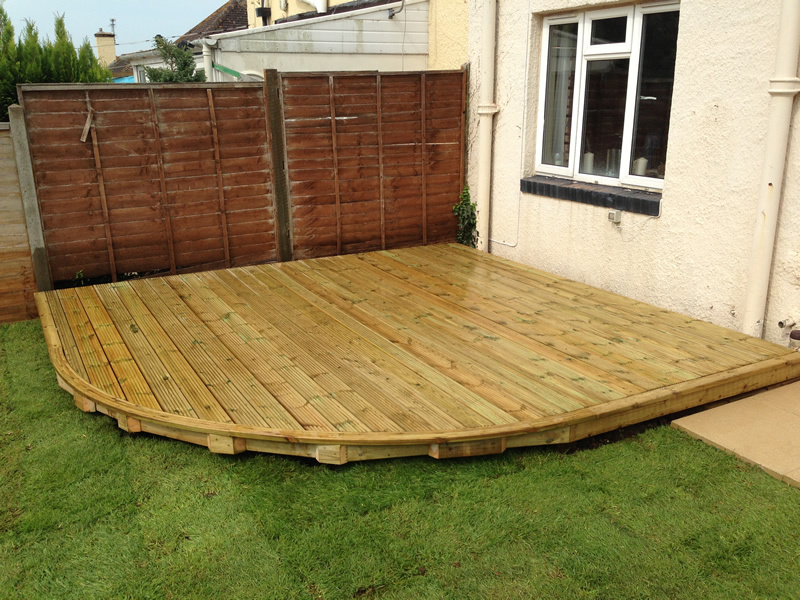 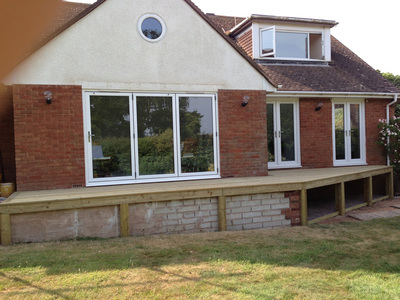 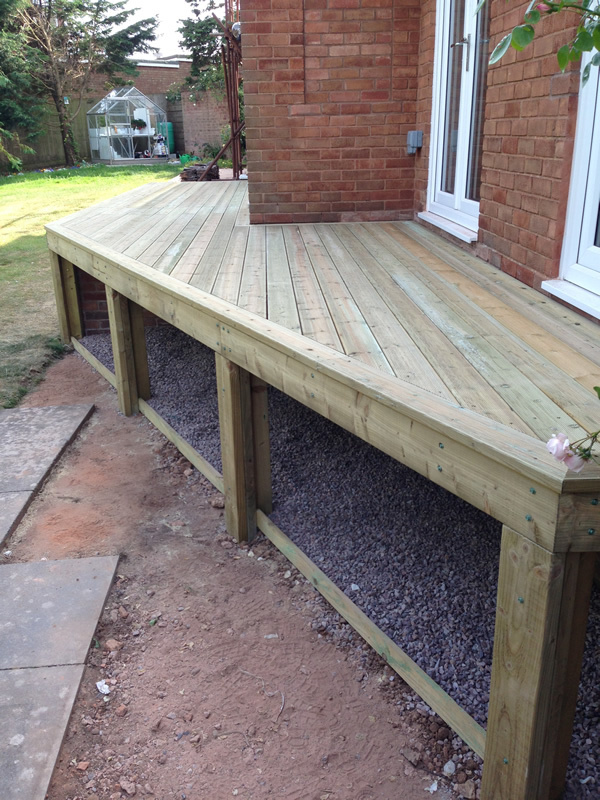 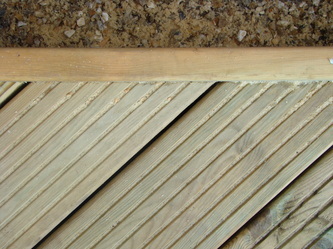 The gallery below shows a selection of our decking work throughout East Devon. 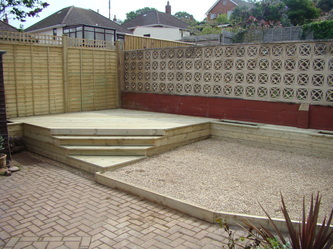 See our other galleries for gates, fencing, bespoke timber projects, paving and natural stone paving.